Women's rights: By 2019 the different impact of conflict and disasters on men and women, and their differing needs, are recognized and addressed by duty bearers and humanitarian organizations, leading to greater gender justice and respect for women's rights in crisis affected countries. The Economic Justice Programme has implementing Oxfam’s strategy in promoting economic justice in Indonesia, including partnership and grant management. We have a growing role to set ourselves to be the knowledge source for the issues within EJ programme scope (e.g. land, food security, palm oil, enterprise development). Furthermore we will play the role as convenor, facilitator, capacity builder and catalyst of change in the sector and issues we focus on. JOB PURPOSE: The job holder will manage project for third scoping builds on the same context as the first and second scoping phase that is preceding it and that investigated interest in the FAIR partnership concept. While the first scoping is still work in progress, the results are encouraging: prospective partners have shown keen interest from the civil society sector, allied NGOs, knowledge partners, networks and service providers and the private sector. Notable interest from palm oil producers, buyers and investors to take innovative next steps in the sustainability of the palm oil sector, points at an emerging appetite for a more holistic approach to implement commitments of “no deforestation, no peat and no exploitation”. Be part of a dynamic working environment. We are recruiting one position under Economic Justice Programme with a real commitment to gender equality and International aid and development background. This post will be based in Pelalawan, Riau for fixed term contract 12 months with possible extension. Prospective partners have shown keen interest from the civil society sector, allied NGOs, knowledge partners, networks and service providers and the private sector. Notable interest from palm oil producers, buyers and investors to take innovative next steps in the sustainability of the palm oil sector, points at an emerging appetite for a more holistic approach to implement commitments of “no deforestation, no peat and no exploitation”. S/he will work together and support two national CSOs to ensure efficient and effective delivery of this three-year project. S/he will also play a role in linking up Oxfam’s work on Rights to Food in Indonesia and Business and Human Rights. She/He will play a role in influencing on issues related to the promotion of fair, sustainable and inclusive private sector. He/She will have direct report to Project Manager - FAIR and Green Growth project in Jakarta. Supervise project implementation on the ground in Pelalawan district, Riau province. Maintain frequent communication with partner, local authorities (village – provincial), and local company in Pelalawan to ensure good quality and timely project delivery. Provide expertise and advise to partner in dealing with technical problems in project implementation on the ground. Support FAIR project manager to prepare regular reports and updates on the implementation of the project. Build team capacity through coaching, performance feedback and training opportunities especially for SPKS chapter Pelalawan. 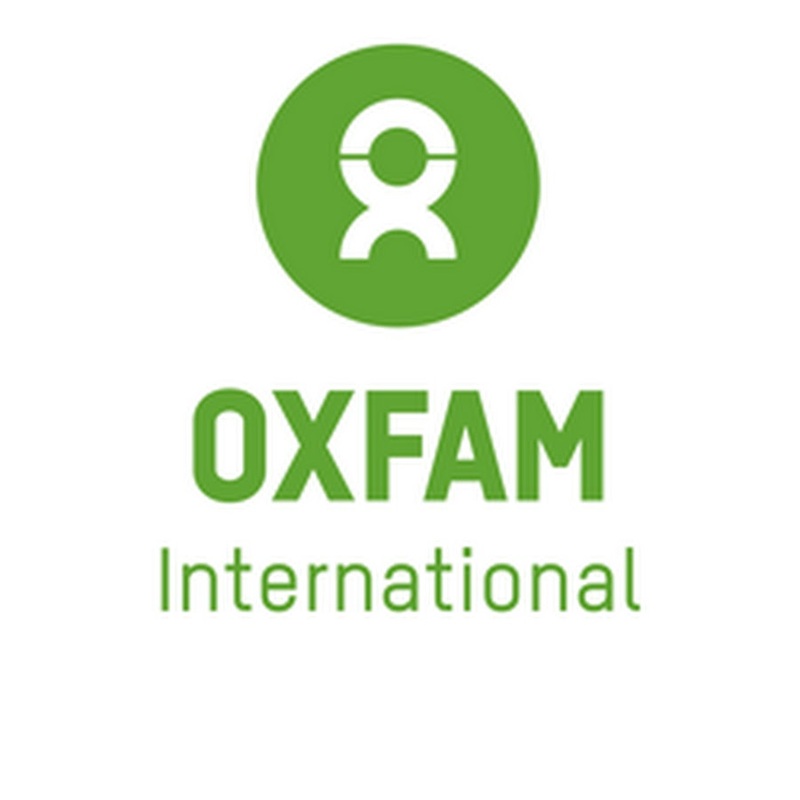 Develop and maintain relationships with key local actors (CSOs, Government, Private sector, Media) in Indonesia and to lobby external targets in line with the objectives of the project that will strengthen Oxfam's campaign and position in Indonesia. Good communication and influencing skills, with proven ability to build relationships with a diverse range of local stakeholders. Capability to draft effective writing and effective verbal communication skills in Bahasa Indonesia and English - an understanding and fluency in local language would be an advantage. If you believe you are the candidate we are looking for, please apply by sending your complete application to jakarta@oxfam.org.uk and mention the code of the position title (FC FGG) on the subject of the email.